Following the recent Clean Air Strategy released earlier this month, calls are also being made for the Clean Air Act to update and modernise its current laws after 25 years. The Clean Air Act was introduced by the Welsh Government to combat pollution, however there are calls for more changes in the domestic fuel burning rules. Under the current laws, certain locations in Wales are Smoke Controlled Areas (SCAs) meaning it is an offence to emit smoke from a chimney of a building or a chimney serving a furnace of a fixed boiler or an industrial plant. However, Huw Morgan, who sits on the Welsh Pollution Expert Panel has said that the 1993 Act needs modernizing, so that the Panel is able to go into people’s homes and assess what they are burning. Burning wet or unseasoned wood and smoky solid fuels creates harmful particulates that are released into the atmosphere when burned. 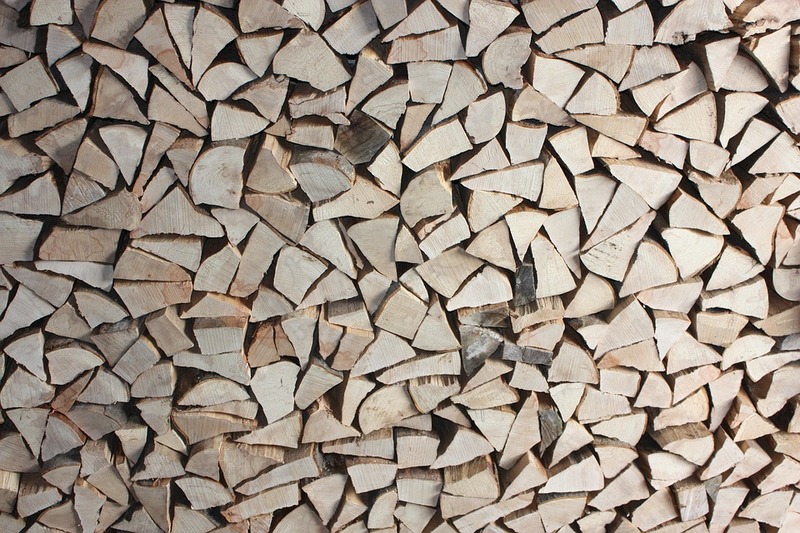 We can offer a cleaner solution to burning wet or unseasoned wood. Hello Lundy 5 and Lundy 8! 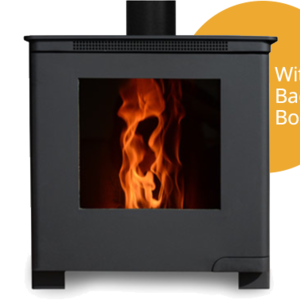 Whilst our Wood Pellet Stoves still emit particulates, these stoves are a cleaner solution to traditional wood-burning stoves as they use wood pellet fuel which is almost bone dry and is manufactured in the shape of a small pellet 6 mm in diameter and around 20 mm long and so produce far lower emissions. 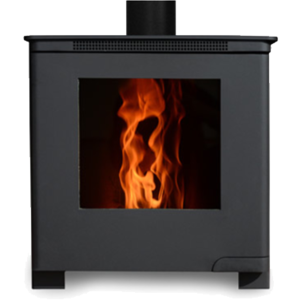 Our stoves are CE marked, tested and approved to EN 14785:2006 and are also DEFRA approved, tested and passed, meaning our stoves are available for use in smoke-controlled areas. Our pellet stoves have been built with the environment in mind. We already meet the higher limits that are proposed for 2022, we are Ecodesign compliant and CO2 neutral. Quite simply, our wood-pellet stoves are a more environmentally friendly and cleaner method of heating your home.